In lieu of keeping up with competitors like Hyundai Xcent, Swift Dzire, Honda Amaze etc., General Motors decided to launch a facelift version of the Sail. To improve both ergonomics and look, updates have been carried out in both the interiors and exterior. The cabin is comfortable, spacious and trendy. In the interiors, changes are quite noticeable. The dashboard is now in black and beige (dual tone) which comes with silver and chrome inserts around the audio player. The boot space is quite large. The high-end trim is offered with leather upholstery for the seats while the base and middle come with fabric upholstery. The dashboard is of good quality and is scratchproof and hosts a good audio system. The powertrain behind this vehicle is a 1.3L 1248cc 4 cylinder SMARTTECH turbocharged component which develops 75BHP and a torque 190Nm. The 1.2L 1199cc 4 cylinder petrol engine produces 83BHP and a torque of 108Nm. The fuel efficiency for the diesel engine is about 22kmpl and petrol is 18kmpl - in essence, good! The price of the vehicle is INR 7.64 lakhs. In essence, this vehicle is not just fascinating on the looks front but it’s great to drive as well! 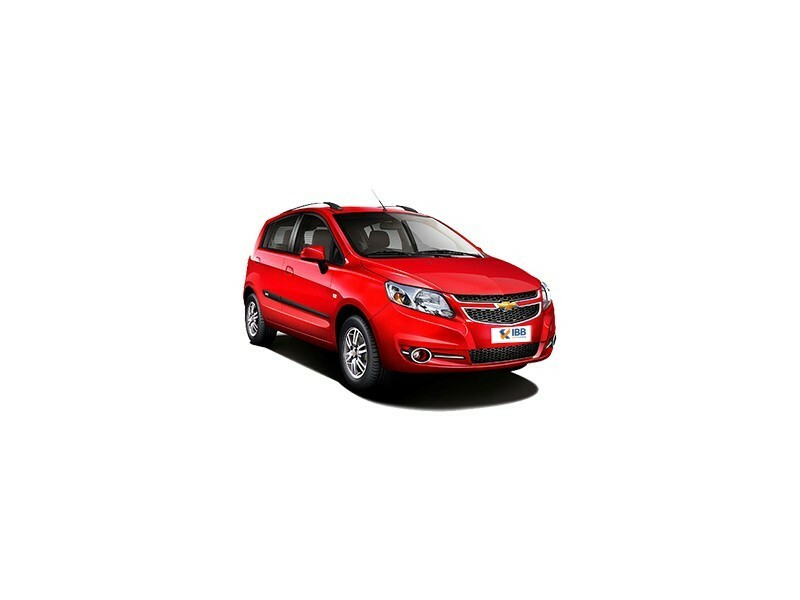 Surprisingly, the Chevrolet Sail Hatchback has a smooth and good ride quality. At higher speeds as well as on bumpy roads, it rides well. The fuel efficiency is on par with rivals if not better! Frugal engine and a super spacious vehicle even for tall and big people. Other rivals and competitors offer a vast variety of features like climate control, updated music system etc. which is not seen in the Sail hatchback. No doubt, the exterior design is good but it could have been better. And the rear too does not have a great shape or look. 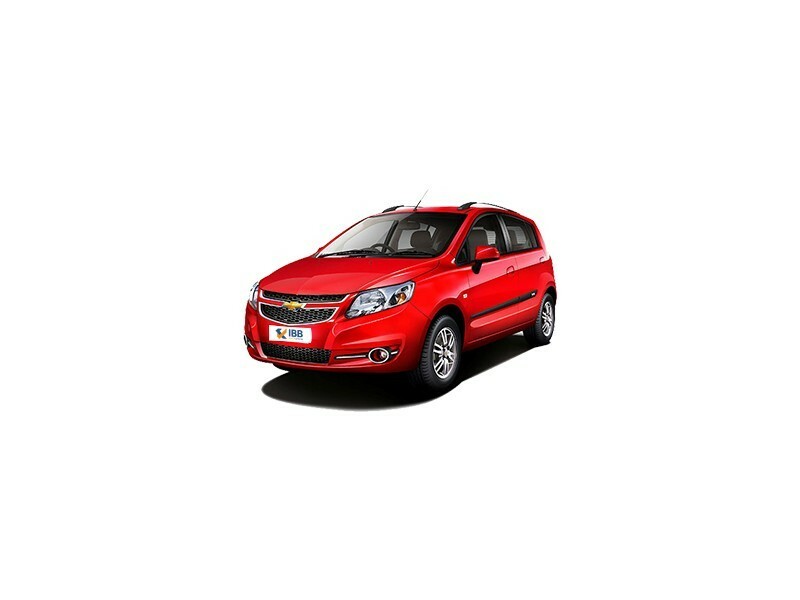 The heart-winning combination that the Chevrolet Sail Hatchback presents itself with is comfort, performance and mileage and all this for a not so hefty sum of money. 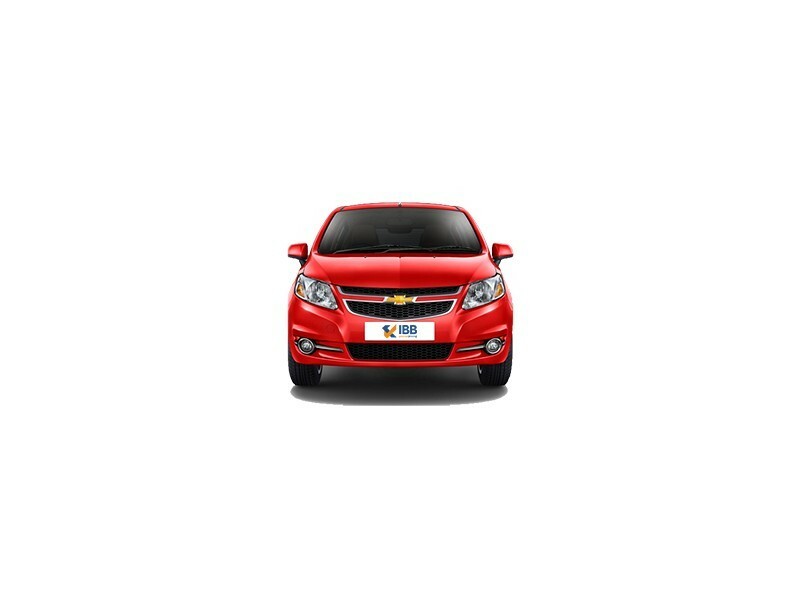 The main target audience for this vehicle are the people who need a car for regular and daily use, which is not so fancy and helps you to get from Point A to Point B in the most efficient manner. The external and internal fronts are quite ordinary and nothing spectacular, additionally, features too aren’t up there. This is the reason why some people do not prefer this vehicle. But factors such as ample space, frugality and performance have made it a winner amongst middleclass buyers.